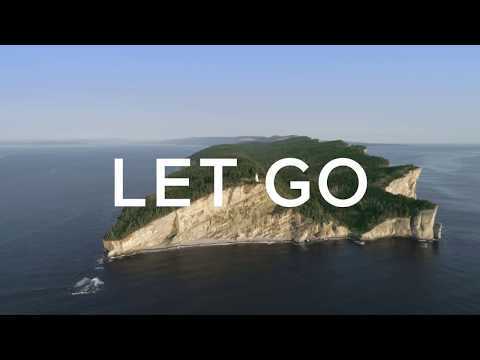 The Alliance de l’industrie touristique du Québec is launching Let Go, the new creative platform to promote international tourism, in collaboration with Cossette. For the occasion, the Alliance invited five influencers to let go and immerse themselves in what Québec has to offer. “Let Go is more than an advertising concept. It’s an attitude, a pledge that resonates throughout the content, year-round. We used a documentary-style approach to showcase the spectacular landscapes of Québec and the creative culture present here. We also wanted to show how much the warm welcome that awaits visitors makes their travel experience a truly memorable one,” said Florence Girod, Chief Strategy Officer and Head of Integrated product at Cossette. In an industry where global competition is always on the rise, this new platform has been implemented within an ecosystem where the content was designed in line with each traveller’s particular journey. “One-off campaigns don’t cut it anymore. We need to continuously reach out to travellers, with content that’s relevant to their interests. This is a platform that presents Québec through several stories that come together to make a whole,” said Sébastien Viau, Vice-President Marketing and Sales for the Alliance. To illustrate the strong bond that travellers forge with Québec, the Alliance invited five influencers with various travel preferences to take time off from their hectic lifestyle. “The five influencers we invited are used to being in constant contact with their communities. We asked them to shut off their phones and stay away from social media to experience every moment of their trip and fully enjoy Québec. It’s that experience of letting go that we captured, with all the sensations and emotions that ensued,” said Florence Girod. 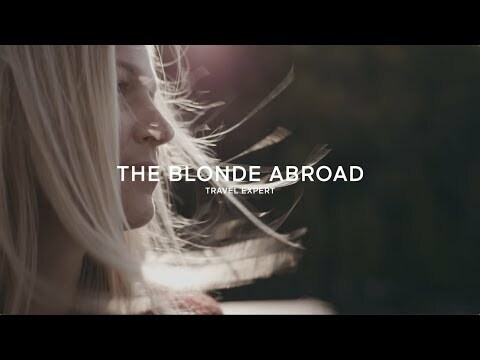 Alliance and Cossette planned a unique travel itinerary for each influencer geared towards their interests. The goal was to help them enjoy the myriad experiences that the destination offers and to help them let go. Every influencer’s travel log is shown in four 60-second videos that will be released in pre-videos and on social media. “With director Eva Van den Bulcke, we focused on a sensible and unscripted approach. 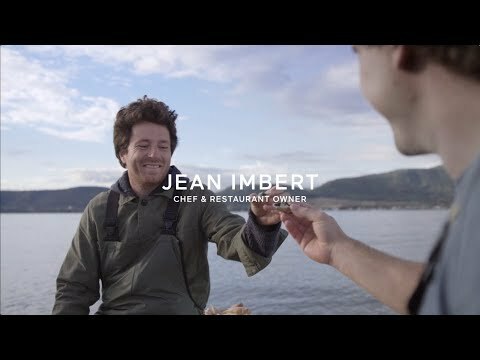 We wanted to emphasize the raw sensations you can experience in Québec and capture the magic of our guests’ adventures. It was a moment for us to let go as well,” added Florence Girod. Even though no effort was spared to reveal the grandeur and majesty of Québec with breath-taking images, the adventures shown are accessible to everyone. It really is possible to sleep in a tree-top or with wolves. Every influencer’s travel experience can be booked on quebecoriginal.com. Eleven 15-second videos were also produced to show the variety of the tourism offer and the experiences available in various region of Québec. A three-minute video invites travellers to create their own story by visiting the province. Montréal-based artist Geoffroy provided an original composition, in collaboration with Cult Nation,specifically created for the Alliance’s new platform. His song “Wanderer” is the soundtrack to the main video in English and can be heard here. Québec singer Beyries lent her vocal talent to the French version. “We worked with Geoffroy to create a unique arrangement. It was a way for us to present local talent,” said Sébastien Viau. Let Go’s content ecosystem was designed to reach travellers 365 days a year through every step of their journey, from the choice of the destination to the trip itself, with inspiration to help them select activities. To support this new content ecosystem, more than 580 pieces were created for social media, in addition to 560 web banners. 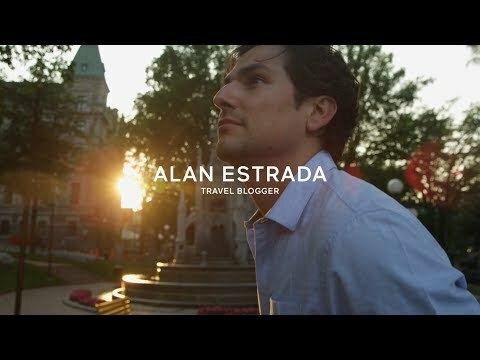 By visiting quebecoriginal.com, travellers can find content to help them start planning their trip. “The site gives you a taste of what you’ll experience during your visit. We invite travellers to discover Québec through emotions, instead of simply recommending points on a map,” Sébastien Viau concluded. For instance, they can learn more about the various experiences shown in the videos and find out how they can book them or add them to their itinerary. The influencers mentioned above will produce content about their stay in Québec and take part in media relations initiatives in their respective markets. This initiative targets markets in Ontario, United Stated, France and Mexico. QuébecOriginal is the strong, unified voice that represents Québec as a world-class travel destination. A collective brand, QuébecOriginal encompasses the incredible landscapes, creative culture, and warm welcome of Quebecers. These components are the basis for memorable journeys and make Québec a place that is not merely visited, but experienced. The Alliance de l’industrie touristique du Québec (Alliance) is the business arm of Québec’s tourism industry. Along with its partners, the Alliance raises the national and international profile of the QuébecOriginal brand as a destination and increases the economic benefits of tourism throughout Québec. Touché! is the Canadian media agency that’s received the most recognition and awards on the provincial, national and international stage. From its offices Montréal and Toronto, it advises the biggest advertisers in the country on the best way to harness media by combining the power of data with potent creativity. Touché! is an integral member of the Omnicom Media Group. The Ministère du Tourisme’s mission is to support the development and promotion of tourism in Québec, by encouraging cooperation and partnership between the various stakeholders with a view to ensure job creation, economic prosperity and sustainable development.